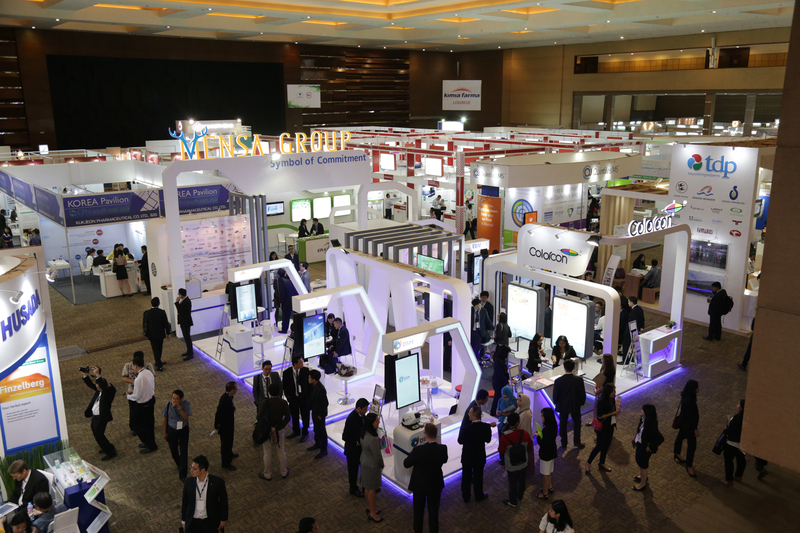 With ‘Omni-City’ as the theme, Mensa Group Pavilion became the biggest attraction at CPhI South East Asia on 6-8 April 2016 at JI Expo Kemayoran. 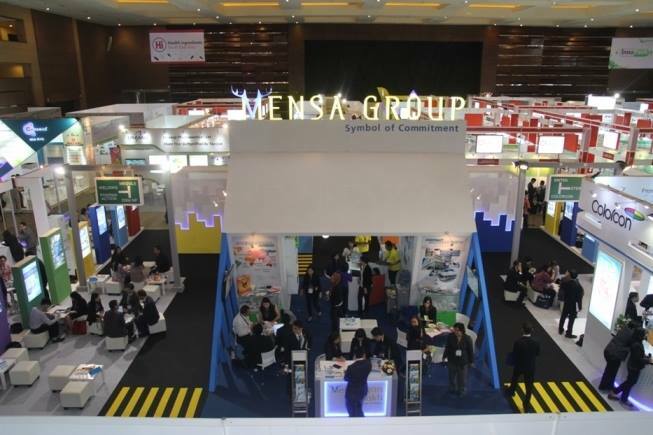 According to the theme ‘omni’, Mensa Group Pavilion as the epicenter in the biggest pharmaceutical event provided the most comfortable facility to enhance business activities. This year, some of our valuable principals such as Colorcon, B&W Tek, Pharma Action, Welding, Meggle, DSM NP and Sterile India also joined us at Mensa Group Pavilion. Besides carrying out exhibition and business meeting, some of the involved principals also take action in educating visitors through 13 seminars held during 3 days. 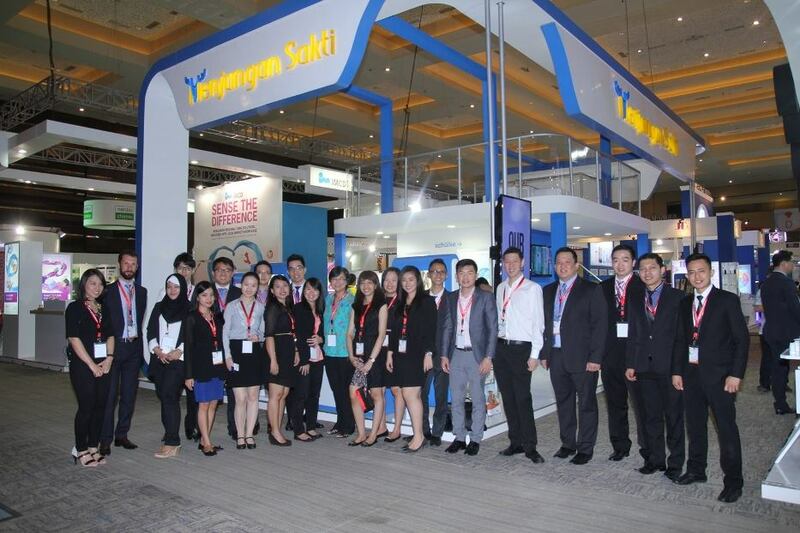 On the second day of CPhI SEA 2016, April 7th 2016 was also the day of the 41st Anniversary of PT Menjangan Sakti. All of Mensa Group Team held a celebration which symbolized with the blown candles and the cutting of nasi tumpeng by Mr. Jimmy Sudharta (CEO of Mensa Group) and Mr. Jonathan Sudharta (Managing Director of PT. Menjangan Sakti). All of the principals and the customers were feeling proud and delighted to be part of the celebration. 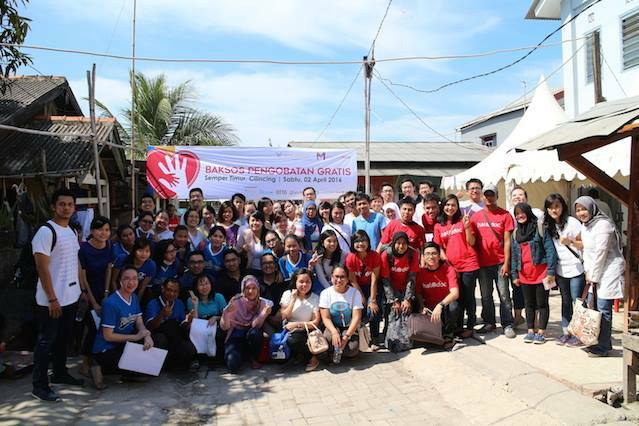 In this celebration, some of prizes were also given to the visitors of Mensa Group Pavilion. Yet, the most appealing prize was tickets for a Cruise Ship Trip which could be won by joining Photo Contest.